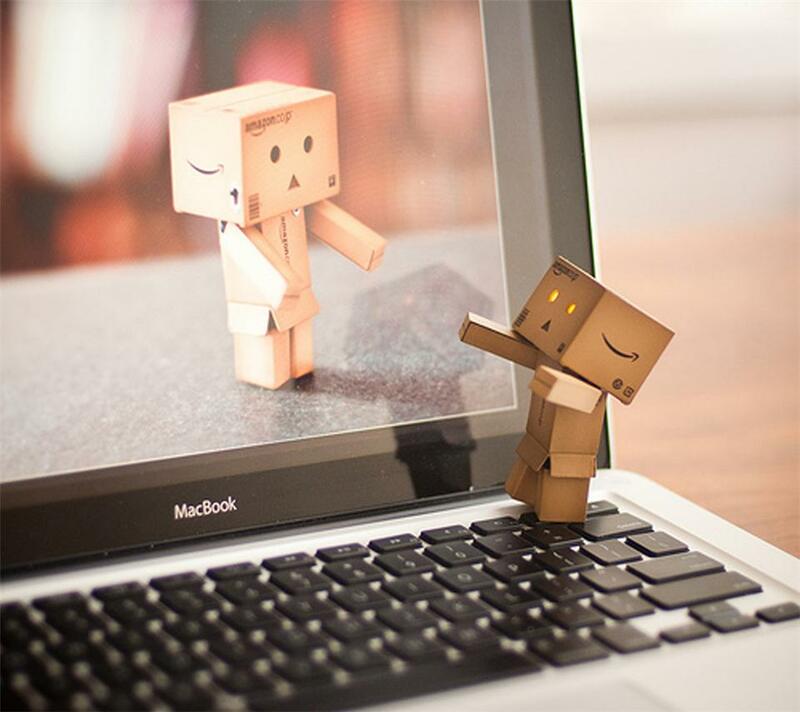 Many people believe that long distance relationships are never going to work out. Your family may discourage it, and some of your best friends may advise you not to take it too seriously, in case you get your heart broken. Nobody said it would be easy, things could get complicated, and you could get sad and lonely at times. However, the extra distance also makes the simplest things, the sweetest. 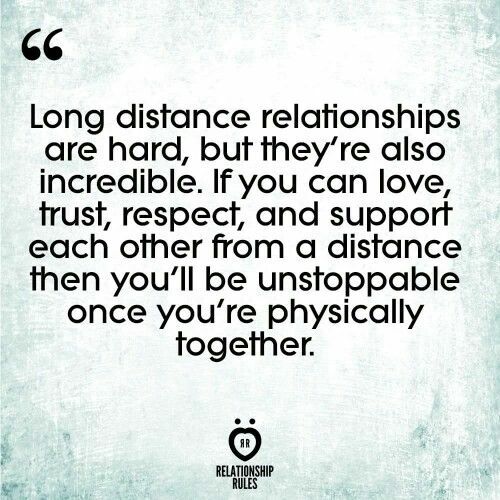 So below I have shared 3 helpful tips towards making your long distance relationship work! Long distance relationships are hard enough, and causing your significant other to feel less important can really affect your relationship. The small things really do matter especially in a long-distance relationship. Making a schedule can save and change the relationship for the better. For example, video chatting in the morning and night can make you feel more closer and your bond in fact will get stronger. Always make sure to let your spouse know your working schedule. There is no worse feeling than calling your spouse 5 times, and your spouse answering 4 hours later. If you are busy or know you’re going to have a busy day, take a few seconds to simply shoot him/her a text to let them know, and not have them thinking the worst. Anniversaries mark the day that you both decided on faithfully loving each other. Your day most likely will consist of receiving a sweet good morning call, long paragraphs, and maybe some foreplay on the phone once the sun goes down. Try to switch it up and not repeat the same thing. This can be a difficult task but really put your mind and heart into it. Take it back to hand written letters. Maybe send them a second envelope with photo prints. Another great idea is sending them a teddy bear with a custom voice box and try getting them a teddy bear that’s their favorite color. Long distance relationship are very hard on special days like these so try to surprise him/her and catch a plane, especially on your 1-year anniversary. Next Blu Lipstik Podcast: Appreciate What You Have At Home!